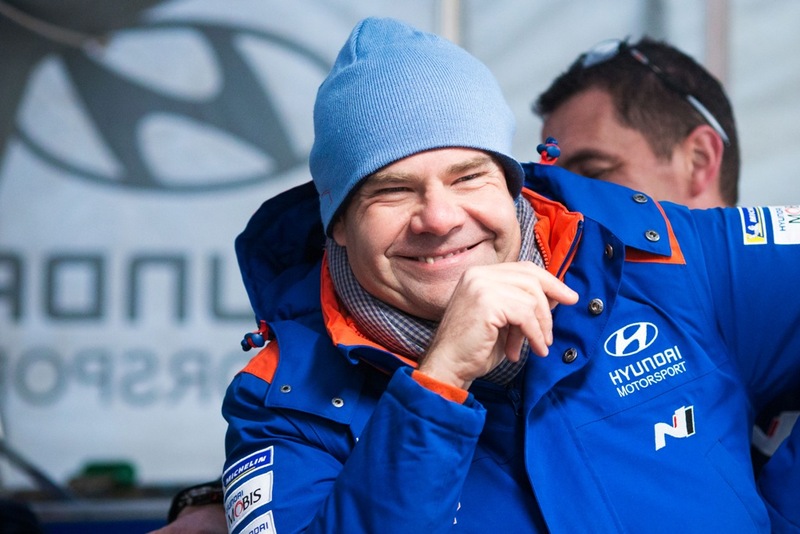 Hyundai Motorsport will be aiming to get its sixth WRC season off to a positive start. The championship gets underway at Rallye Monte-Carlo. One of the most iconic and demanding events on the calendar, this year’s Monte will feature a fresh route. Up to 40% of the stages were remodelled compared to 2018. Thierry Neuville and Nicolas Gilsoul took the team’s only Monte-Carlo podium in 2016 finishing third. That was just one place behind Andreas Mikkelsen and Anders Jæger-Amland. Their second place represents the Norwegians’ best result at the event to date. 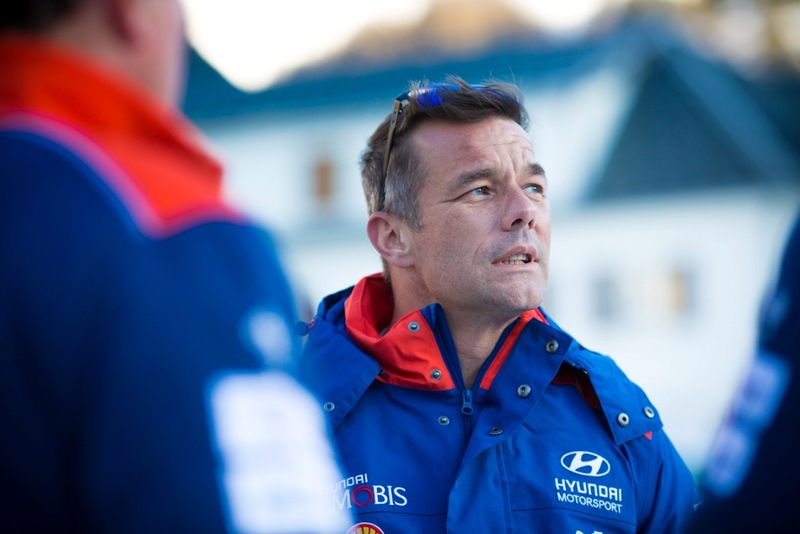 Hyundai Motorsport’s latest crew needs no introduction to the rigours of Rallye Monte-Carlo. Sébastien Loeb and Daniel Elena will begin a new chapter in their illustrious WRC career at an event they have won seven times previously. All three crews had the opportunity to test the Hyundai i20 Coupe WRC ahead of Monte. Neuville and Mikkelsen got behind the wheel ahead of the WRC season launch in Birmingham at the beginning of January and last weekend. 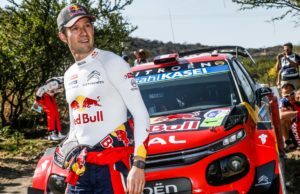 Loeb had a test on Sunday prior to recce. Their previous best result at the event was a third-place finish in 2016. The Norwegian crew is targeting an improved season after a character-building 2018. They are Monte-Carlo winners on seven occasions between 2003 and 2013.